Brindle Stud male~ NZ Ch Takas Mufasa "Stone"
Large, proud and powerful, the Anatolian Shepherd Dog is a working guard dog, whose size and proportions have developed naturally over time as a result of its continued use in Turkey as a stock guardian against predators, as they possess a superior ability to protect livestock. Most often guarding the fat-tailed sheep out on the plains accompanying a shepherd and often unsupervised. The Anatolian is susceptible to extremes of heat and extremes of cold which also makes it ideal for the rugged hash terrain of Turkey. The Anatolian's fierce loyalty, independence, and hardiness are cherished by breeders and owners. 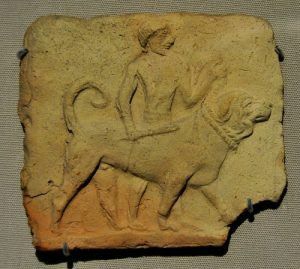 Its believed that the dog first appeared around 6000 years ago. They are still employed today by modern-day shepherds. In Turkey, they are called Çoban Köpeği simply meaning "Shepherd's Dog". A properly proportioned Anatolian Shepherd Dog is slightly longer (measured from prosternum to point of buttocks) than tall (measured from the withers to the ground), and length of the front leg (measured from point of elbow to the ground) should equal slightly more than one-half of the dog's height. The tail, which is typically curled, completes the distinctive silhouette. The head is large and moderately wide, although the female can possess a longer more feminine head, ears are dropped and velvety black or with black tips. (often cropped in Turkey to protect against predators). The Turkish also, often provide a spike collar to protect the neck and throat. The Anatolian has a double coat that can be short (one inch) or rough (approximately four inches), with all color patterns and markings, including, fawn with black mask(most common) fawn, wolf sable, Black & Tan, red, dutch masked, pinto and brindle, equally acceptable. The Anatolian Shepherd Dog hails from, not surprisingly, Central Anatolia in Turkey. Collectively Known in Turkey as Coban Kopegi ~Simlpy Shepherds Dog, is descended from ancient guardian stock types that migrated with the transhumance, used for guarding flocks of sheep from wolves bears, lions, tigers, leopards, jackals and importantly now been used to protect the cheetah, through the cheetah outreach programmes set up to help farmers keep their stock safe whist not having to kill any cheetah, therfore keeping them from becoming endangered. Anatolian Shepherd Dogs are a very ancient breed most likely descended from the powerful hunting dogs of Mesopotamia. 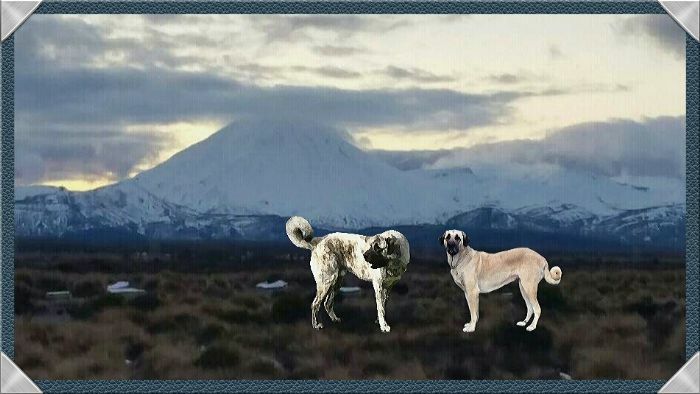 This mountain dog breed was developed over time with the rugged lifestyle of sedentary, semi-nomadic and nomadic, with the duty of guarding large flocks, moving great distances on the central plateau. With the possibility of a mix of mastiff and sighthound, this stocky breed is both muscular and agile. In Turkey, they have many names to describe the breed "Coban Kopegi", by its colour~Karabas, Karayaka, Akaka, Sariyaka, Kizilyaka, Bozyaka, Saribas, Alabas, Akit, and Akbas. I am a lover of the arts in all ways, I have done Oamaru Stone carving and I paint from time to time. 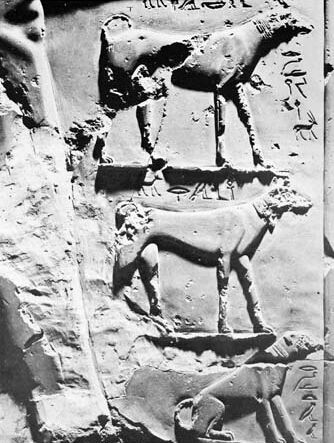 But of course, I found some beautiful Pieces from the Mesopotamia Era of the ancient breeds of dogs of that time and depicted wearing collars. So I just had to have a little here for your interest.